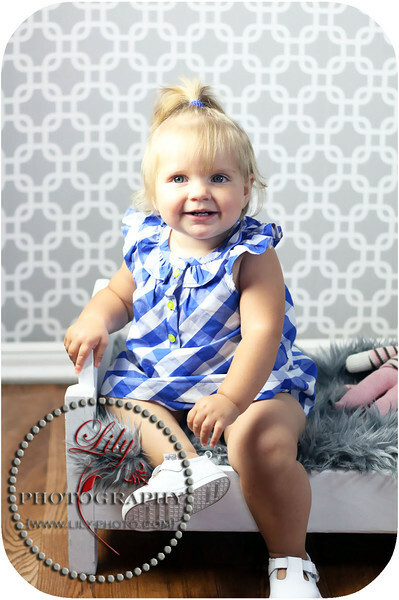 Adorable 1 year old Baby C Sneak Peek! This entry was posted in Studio Photographer and tagged Baby Photographer, Sneak Peek, Twin Falls Idaho Photographer. Bookmark the permalink.